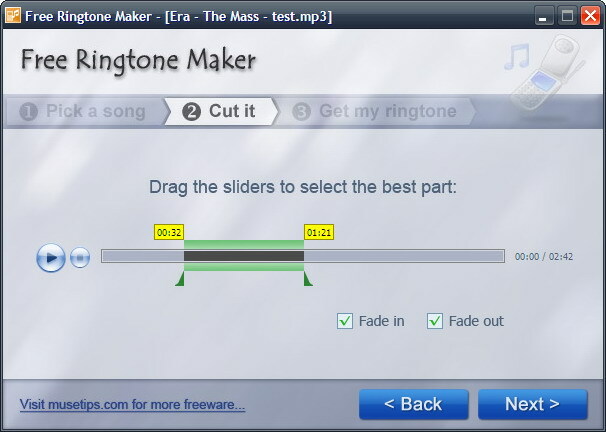 Wave Editor is a fast and easy digital audio editing software for Windows. It provides powerful and user-friendly editing environment which suits beginners especially and perform basic editing capabilities like: cut, copy, paste and delete parts of recording. Unlike the other sound editors based on the same ActiveX engine, our editor developed from the ground up to be easy in use and fast. Wave Editor Free Download - we do not host any Wave Editor torrent files or links of Wave Editor on rapidshare.com, depositfiles.com, megaupload.com etc. All Wave Editor download links are direct Wave Editor download from publisher site or their selected mirrors.